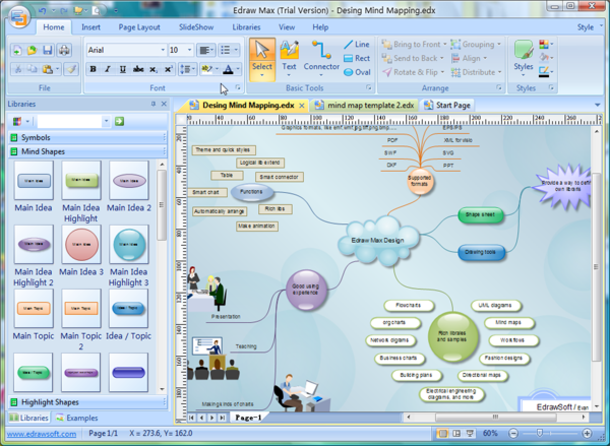 "Create diagrams and concept maps"
EDraw Mindmap is a program that contains the necessary tools for concept mapping. With this program you can export your ideas to image file formats so you can share the schemes or add them to your projects or management software. 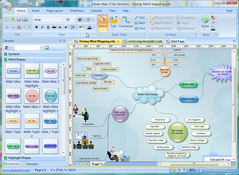 This program allows you to let creativity flow, mind maps are a very useful way to put ideas on paper and give them shape. You will also be able to gather different types of concepts from an initial idea. If you work with projects you can create a mind map from a brainstorm, with all the details necessary to carry out the project. It is a good system to let go of what we have in our heads before analysing it and proceeding to organise everything.